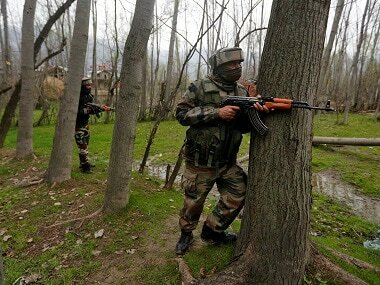 Jammu and Kashmir Police official said there was an exchange of fire in Kupwara district between the two sides in which one militant was killed. 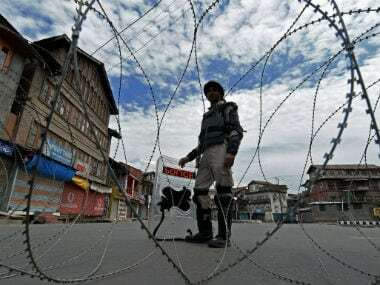 Sixteen persons have been killed while more than two dozen, mostly civilians, have been injured in three different gunfights this week in the Kashmir Valley. 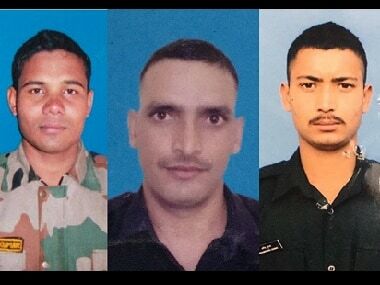 The latest, among the rising number of casualties, are the three soldiers who were killed on Tuesday during an encounter in Hajin area of north Kashmir’s Bandipora district.